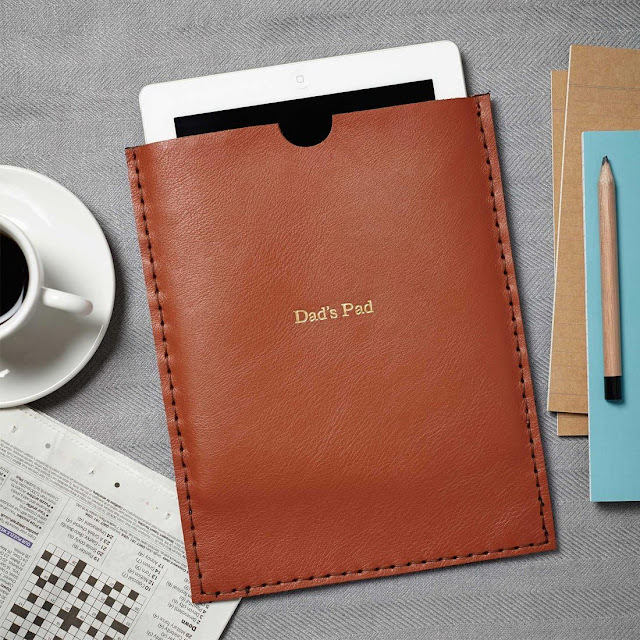 Ethical Living: Our top 10 creative gift ideas this Father's Day! 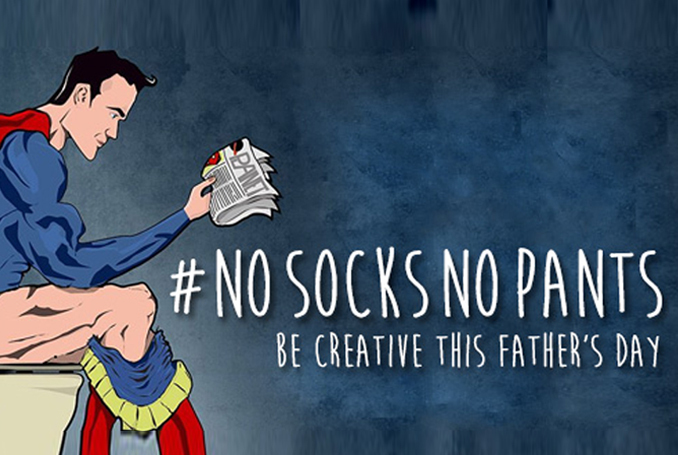 Our top 10 creative gift ideas this Father's Day! With a simple hashtag, we have started a revolution! Sick of socks and underwear being shoved in our faces as gift ideas for Father's Day, we took took it upon ourselves to end this madness and find 10 fantastically creative gift ideas for dad's who deserve a little thought with their gift this Father's Day. Got a dad who's just crazy about Star Wars? 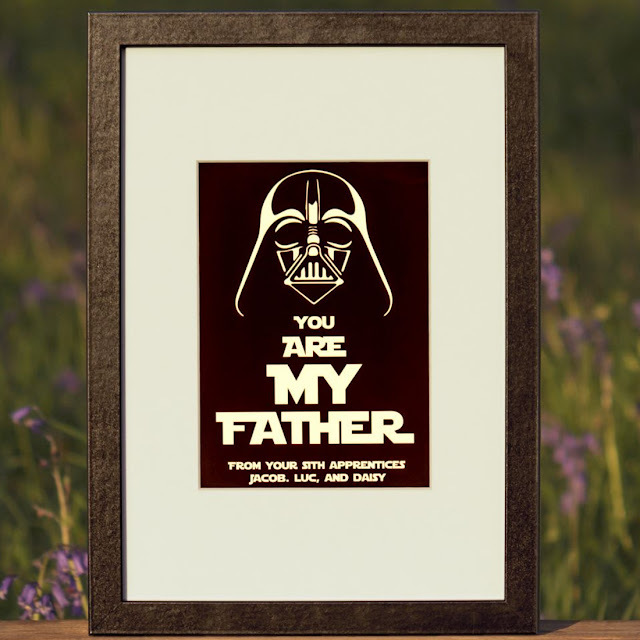 This original print can be personalised with the names of dad's Sith Apprentices and will be a cracking addition to any mancave, office or bedroom! Got a dad who's a film fanatic? Then he's no doubt got a copy of this classic movie in his collection! 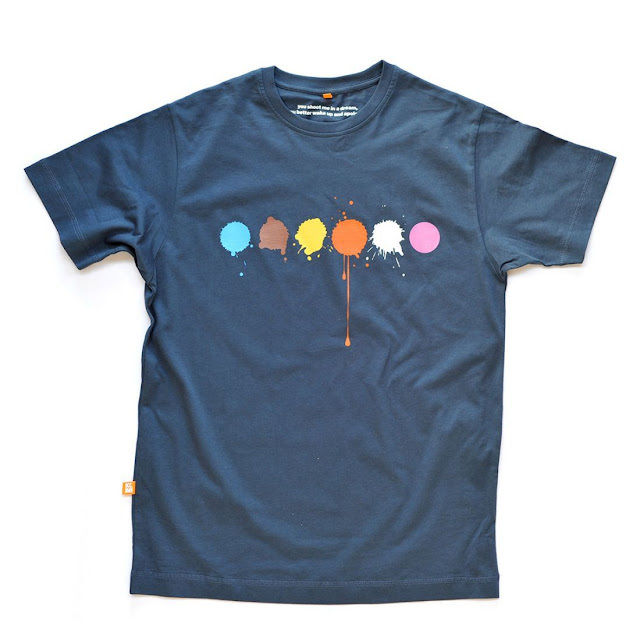 This splatter t-shirt represents the timeline and messy demise of the main characters: Mr Blue, Mr Brown, Mr Blonde, Mr Orange, Mr White and Mr Pink! 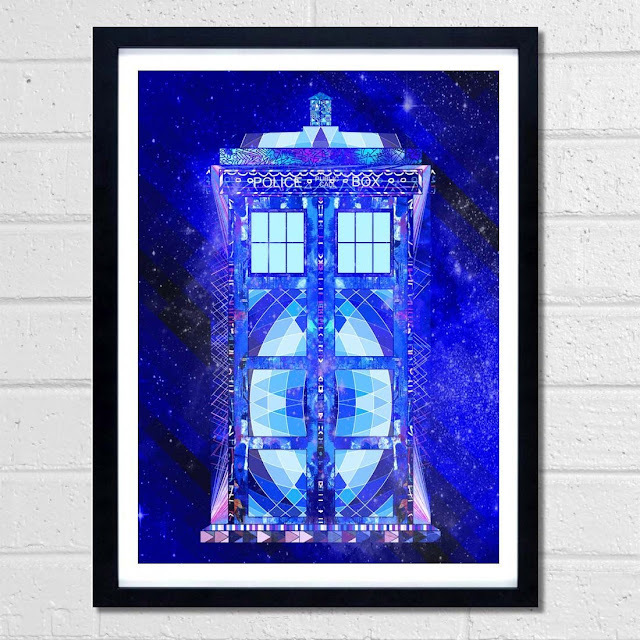 The iconic Tardis print will make the best gift ever for a dad who happens to be a fan of the Doctor himself. If your dad just can't get enough of Doctor Who, he'll love this original illustration! Pick a place that means something to your dad whether it's a memorable family holiday, a place of birth or even where your dad got married. 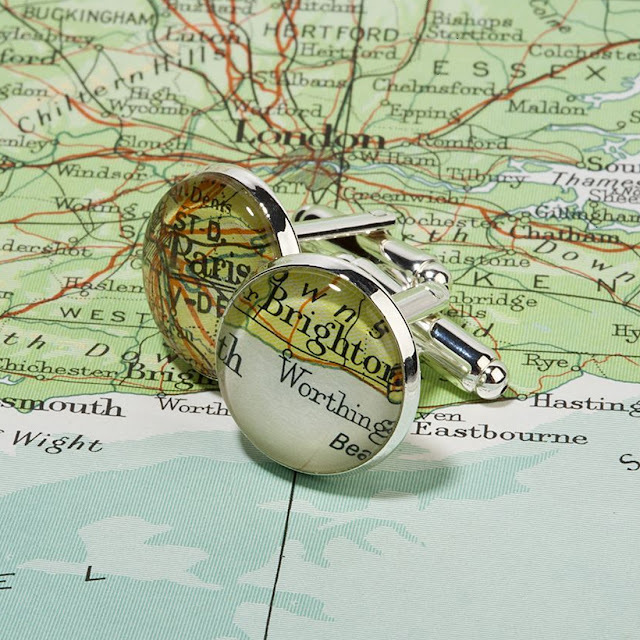 These cufflinks are a really thoughtful & practical gift. A seriously cool watch for an eco-concious dad! 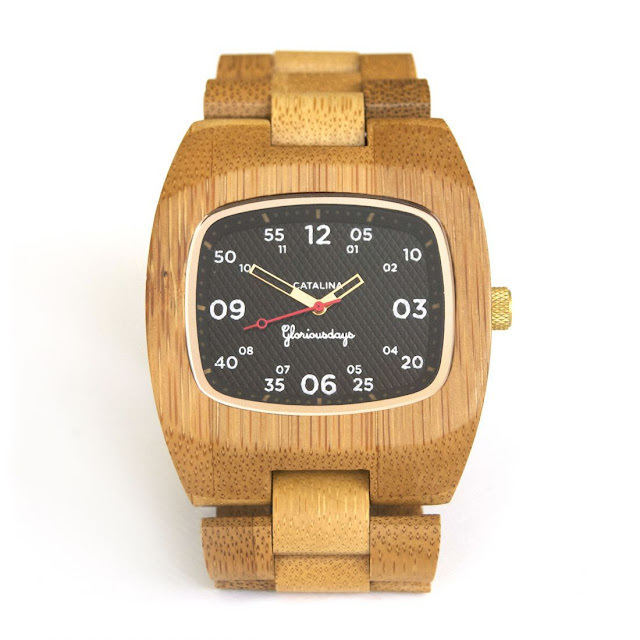 A little bit of trivia for you; the design of this bamboo watch was inspired by flight instruments of aeroplanes and it got it's name from the American WW2 flying boat PBY Catalina. Dad's love tucking things away and keeping their electronics safe, so what better gift than this personalised leather ipad case for a high-tech dad! Was your dad rocking out to Oasis in the 90's? 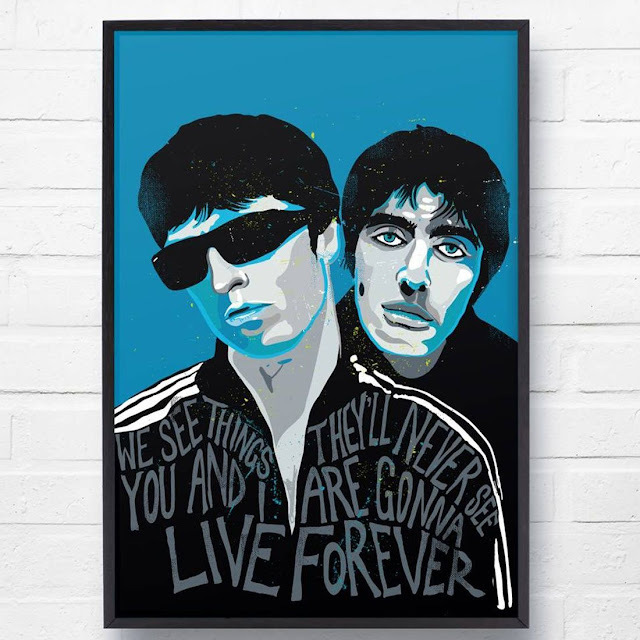 If so he'll love this original limited edition piece of wall art featuring an iconic image of the famous Britpop brothers and lyrics from 'Live Forever', a single from the 1994 Definitely Maybe period! Does your dad have a penchant for a pint of ale or beer? 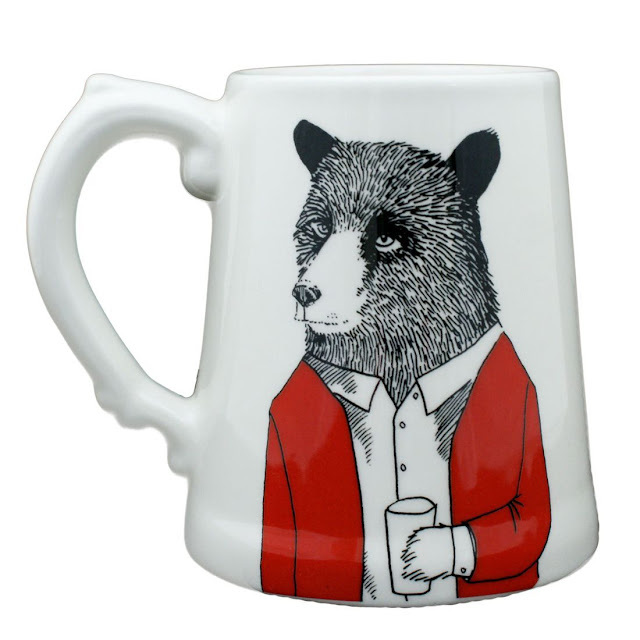 This tankard is a great gift idea and ideal for a beer drinker! Speaking of beer... is it beer o'clock yet? 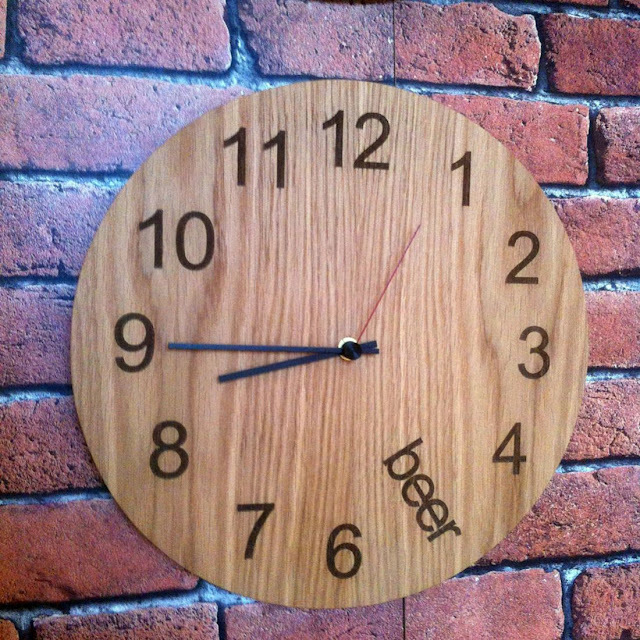 You dad need not wonder or ask anyone with this original laser etched oak clock. Ideal for a mancave and beer loving dads everywhere! Do you have a dad who is never to far away from his bicycle or just can't say no to a good cycle trail on the weekend? 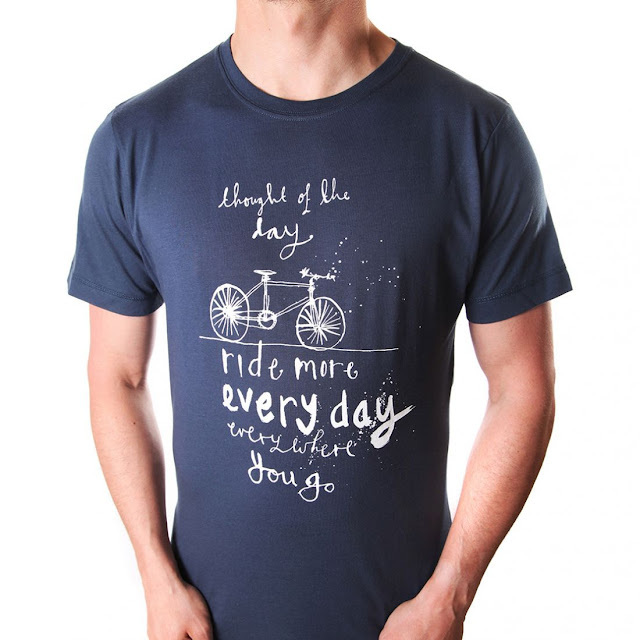 Then this original inspirational tshirt is definitely a great gift for a cycle mad dad! 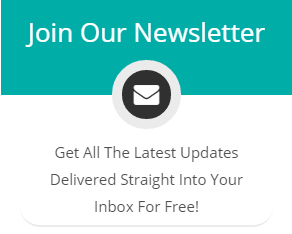 Want to see even more creative gift ideas? Head over to our Father's Day Collection here!